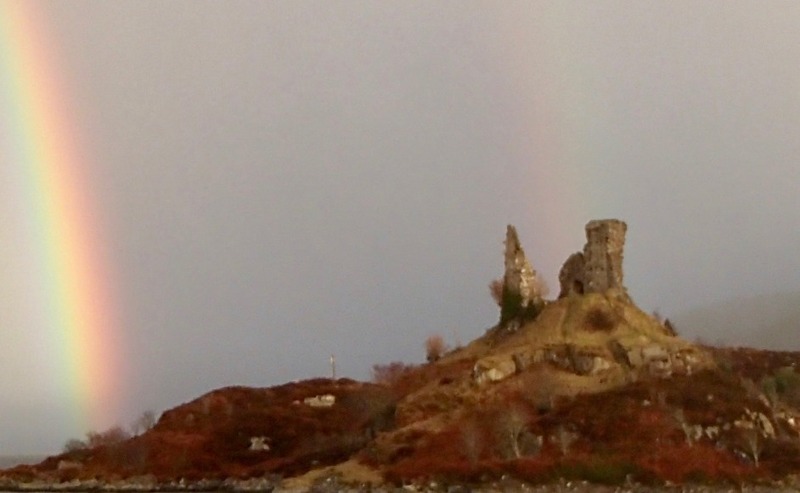 A minister witnessed a “dramatic” lightning strike which damaged a ruined 15th century castle on the Isle of Skye. Rev Duncan Barwise and his wife Joan were marvelling at a fierce storm from the window of their home at Kyleakin when Castle Moil was hit. 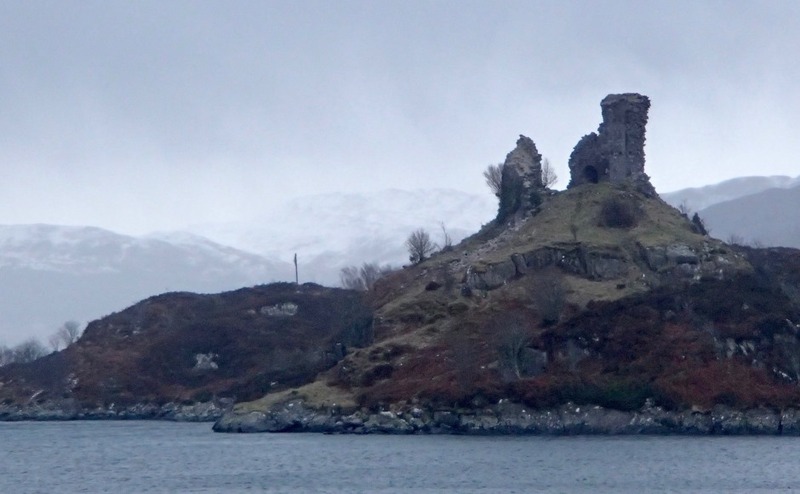 He said he heard a sharp, almost deafening crack of thunder which coincided with what seemed like a massive fireball and the floodlights that illuminate the former Clan Mackinnon stronghold's walls went out. The incident happened on February 14 – a day the minister said was characterised by a combination of lightning, thunder, violent wind and wet snow. The lightning bolt smashed the top off one of the two main standing parts of the ruin, which was first established by the Vikings in the 9th century. Before the lightning strike - Castle Moil. Rev Duncan Barwise. 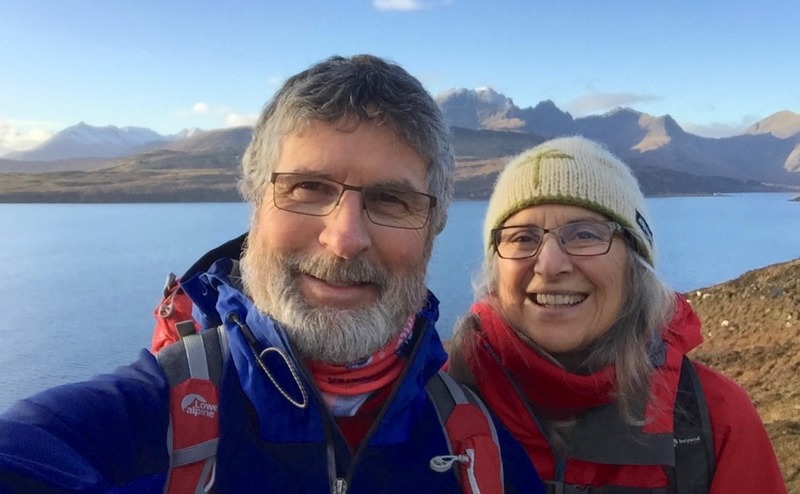 He has been providing locum cover for the Parish of Glenelg, Kintail, and Lochalsh for the last five months. Mr Barwise, who was ordained into the ministry in 1976 and lives on Vancouver Island, has been supporting different Kirk parishes since 2014. This is his second stint at the Highland churches. He has also provided locum cover at St Margaret’s Church in Forfar, Angus and St Athernase Church in Leuchars, Fife. 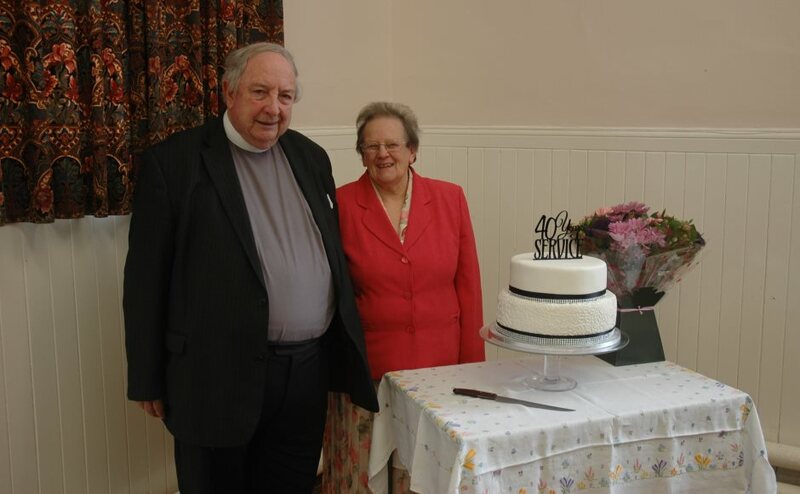 Rev Duncan Barwise and his wife Joan. Mr Barwise, a former military chaplain who has served in Germany, “We have had a wonderful time in Scotland over the years. 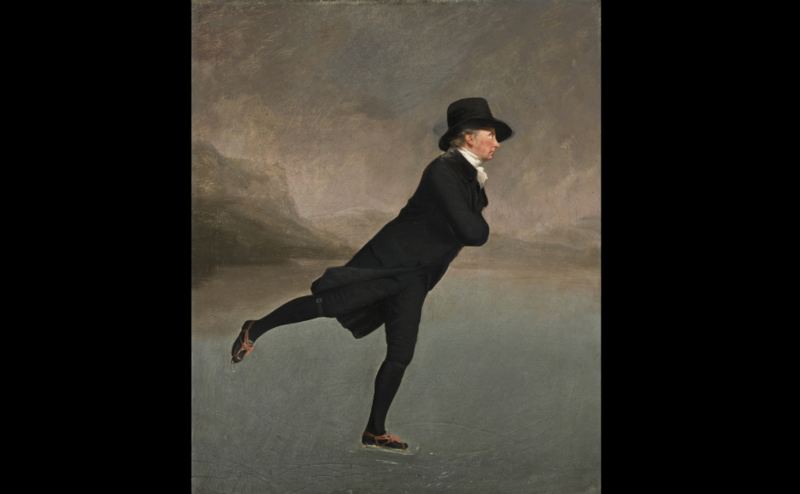 “The Church in Canada and Scotland are very similar. “We have found every congregation in Scotland to be wonderfully warm and welcoming.